So Mike Ashley blinked first. And that just doesn’t normally happen. Just three days after Rafa Benitez refused to guarantee that he would see out of his contract, and amid protests from fans, Ashley sanctioned a club-record £21million move for Miguel Almiron. Benitez and Ashley are both stubborn. And Benitez wasn’t convinced that he would be backed when he spoke to journalists ahead of Tuesday night’s game against Manchester City at St James’s Park. Asked if he would quit if the club didn’t sign a player, Benitez said: “We will wait until Thursday and see what happens. Newcastle came from behind to win 2-1 and climb up to 14th in the Premier League. And Benitez was happier yesterday after the club signed Almiron on a five-and-a-half-year deal. United’s manager, frustrated at what he felt was more inaction from the club’s hierarchy, had refused to talk about transfers after admitting he was “worried” following the club’s Boxing Day defeat to Anfield. Benitez wasn’t the only one who was worried. But was Ashley as concerned? The relationship between Ashley and Benitez, the man he appointed after dismissing Steve McClaren almost two years ago, had seemingly broken down. A year ago, Ashley tried to get Benitez to sign an extension to his contract before eventually allowing the loan signings of Kenedy, Martin Dubravka and Islam Slimani. There was another damaging stand-off over his contract in the summer. Benitez refused to sign before agreeing funding for transfers, and the 58-year-old was forced to sell to buy as the club’s rivals invested tens of millions of pounds in new players. That was seemingly the beginning of the end for Benitez, whose deal runs out at the end of the season. This season was feeling like a long goodbye for Benitez, who had told said last summer that he would be prepared to stay at Newcastle for five or 10 years. “But we have to do things like I imagine has to be done in a football club,” added Benitez. 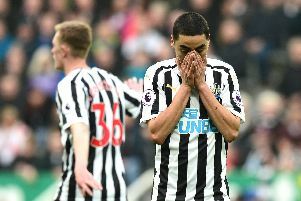 That didn’t happen, but has yesterday’s transfer business – the club landed Almiron, his No 1 target – given Benitez pause for thought? 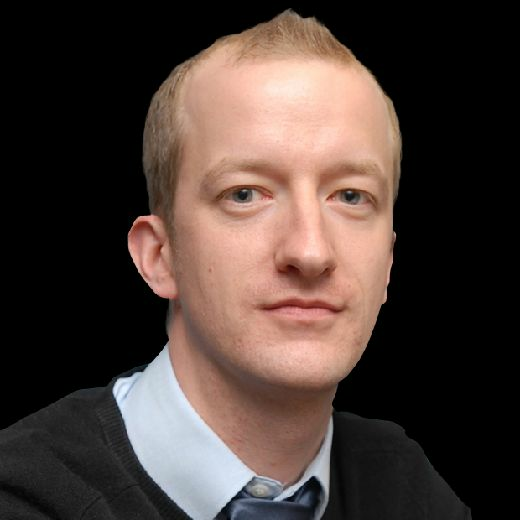 Lee Charnley, United’s managing director, admitted himself in a telling quote that Benitez’s patience had been tested. Maybe, just maybe, Benitez could be persuaded to stay for a little longer.